Class actions enable a single person, or just a few people, to purse the claims of many against corporate malfeasance. “The Court . . . finds that Lead Counsel have prosecuted the case vigorously and in the best interests of the Settlement Class.... This Settlement reflects an outstanding result for the Class in a case with a high level of risk….” . Hon. Thomas W. Thrash, In re The Home Depot, Customer Data Security Breach Litigation, No. 1-14-md-02583 (Aug. 23, 2016, N.D. GA). Many claims that an individual may have against a large company involving business practices or products are likely to be similar to claims that other individuals also may have. This is because business processes and products tend to affect customers similarly. But often a lawsuit is far too costly to bring on an individual basis to stop a wrongful business practice or seek to recover a relatively small amount of money. Class actions enable a single lawsuit to be brought by just one plaintiff on behalf of many individuals with relatively small claims. This pooling of similar claims makes litigation on behalf of all of them economically feasible. More importantly, it helps equalize the playing field of individuals seeking to stop wrongful or unfair business practices, or compensated for shoddy products, against companies that have financial resources to defend their bad behavior (because it is often profitable). 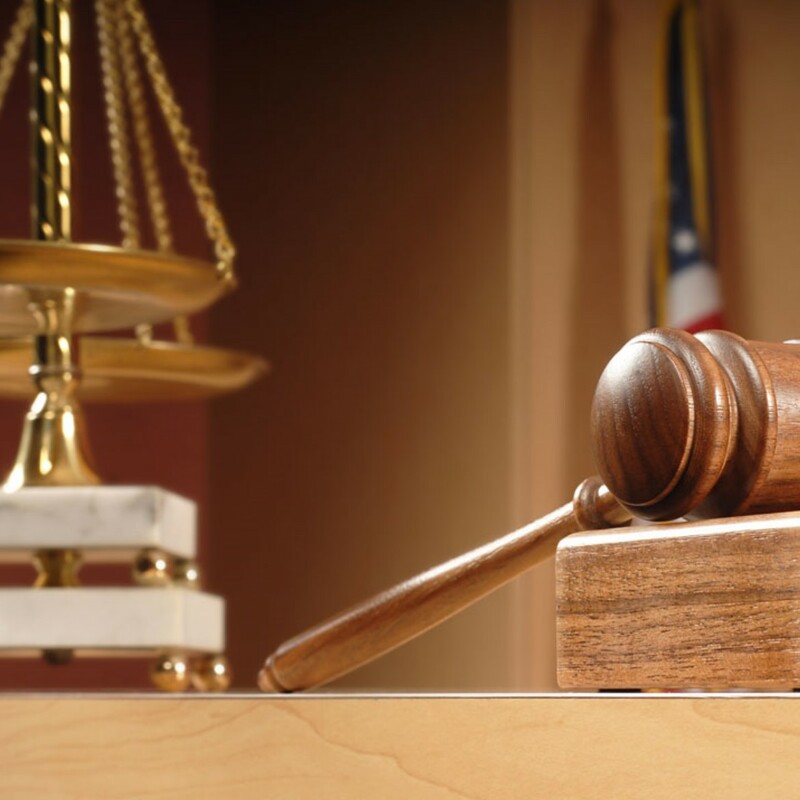 Evangelista Worley, LLC’s attorneys have many years of experience prosecuting (and defending) class action litigations around the United States under a diverse spectrum of legal claims. We prosecute these cases on a full contingency basis. Contact us to help you evaluate your potential claims. Recently, the firm has been involved in some of the largest data breach cases in U.S. history. The firm currently serves as co-liaison counsel to the class in the nationwide Equifax Data Breach litigation pending in the Northern District of Georgia. In 2016 the firm served as co-lead counsel in the nationwide Home Depot Data Breach litigation pending in the Northern District of Georgia, In Re: The Home Depot, Inc., Customer Data Security Breach Litigation, 1:14-md-02583 (N.D.Ga.) In that case our team, working with co-counsel, was able to secure a settlement for class members valued in excess of $25 million. We are currently involved in other data breach cases including against Arby’s Inc. and Intercontinental Hotel Group, among others. •	Eaves, et al. v. Earthlink, Case No. 05-CV-97274 (GA Superior, Fulton Cty) (acting co-lead counsel; recovery of on behalf of proposed class for improper termination fee charges, settlement value up to $26 million).